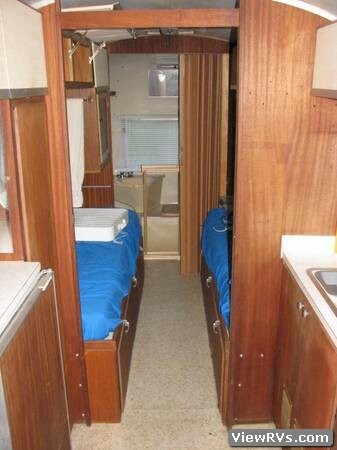 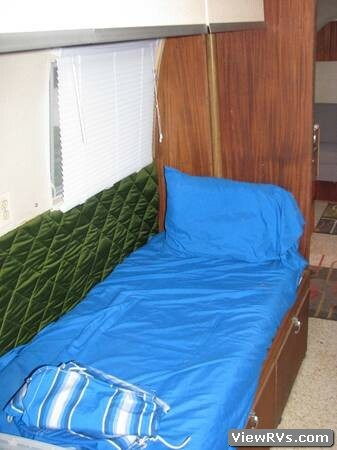 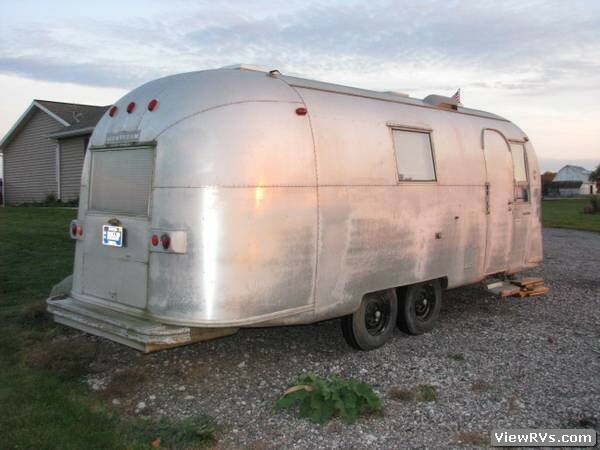 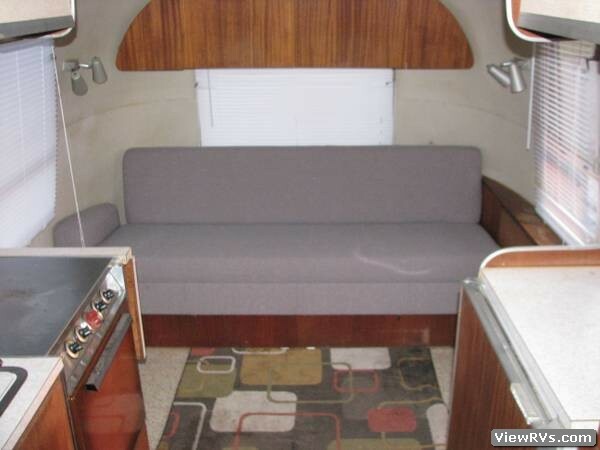 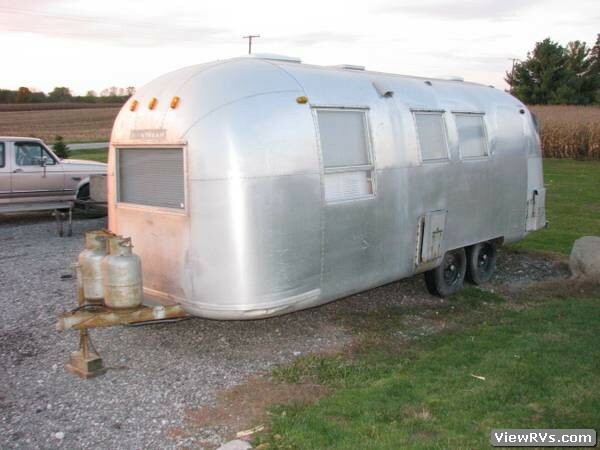 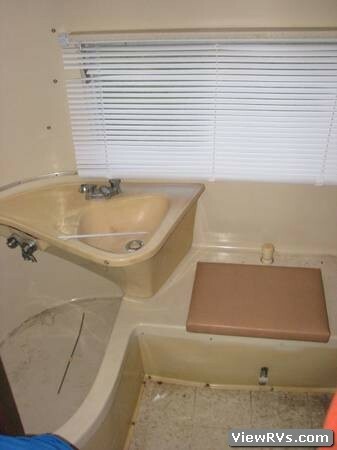 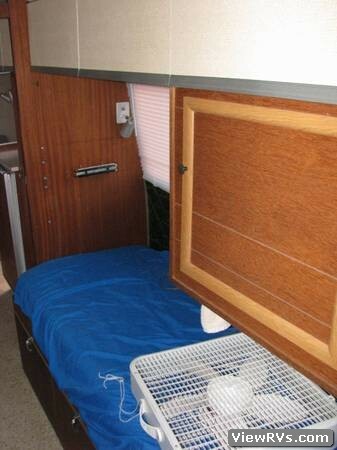 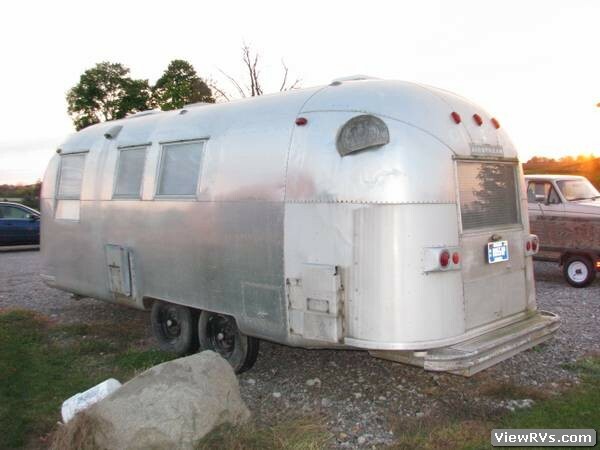 1965 Airstream Trade Wind 24' Travel Trailer Exhibit "A"
The Airstream does not have working water, or working bathroom. 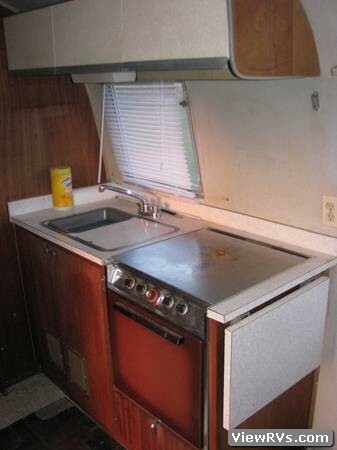 I'm not sure if the furnace works. 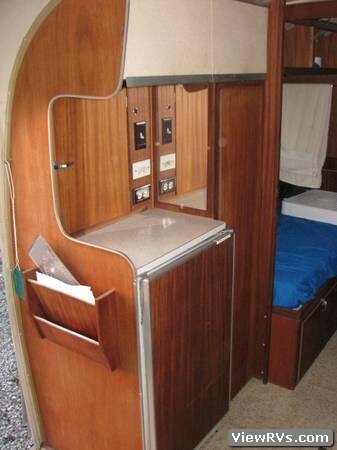 The refrigerator, stove and all electrics, trailer lights, and brakes work well. 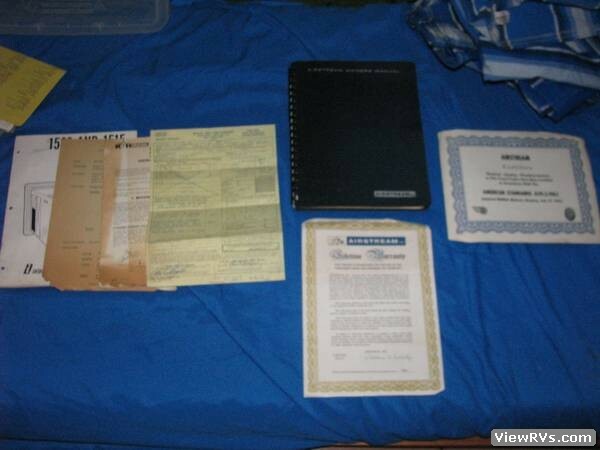 It is in original condition and I have all of the original paper work and documentation to go along with it as well as original owner's manual and original warranty information (not that's it's any good any more).